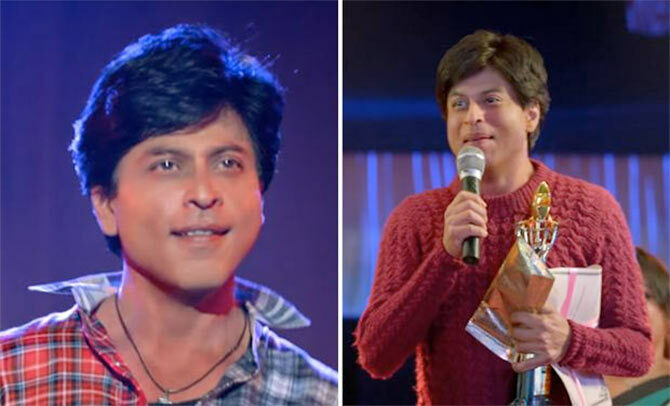 At last, the most enthusiastically anticipated trailer of Shahrukh Khan’s upcoming ‘Fan’ first official trailer is good to go to be released on February 29, 2016. 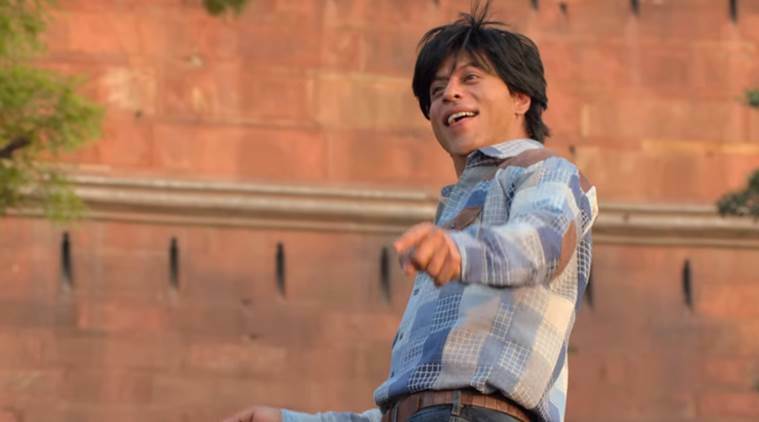 Yes, the #FanTrailer would take individuals by tempest on February 29, 2016 and Shahrukh himself would release the trailer in a stupendous party. 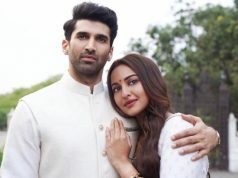 The on-screen character, has additionally arranged something uncommon for the media and his fan clubs upon the arrival of the trailer release. 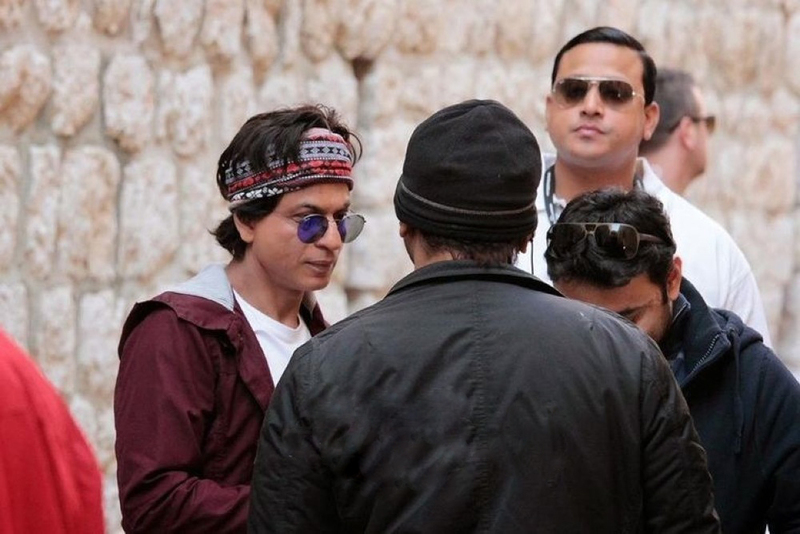 As fervour develops over Shahrukh Khan’s thrilling movie Fan, the on-screen character and director Maneesh Sharma as of late propelled the title tune, Jabra Fan, from the up and coming YRF film. 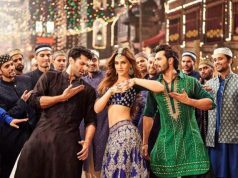 The melody – formed by Vishal-Shekhar – catches the quintessence of the film, which will see Shahrukh Khan in a twofold part – one being that of a fixated fan and one as the star himself. 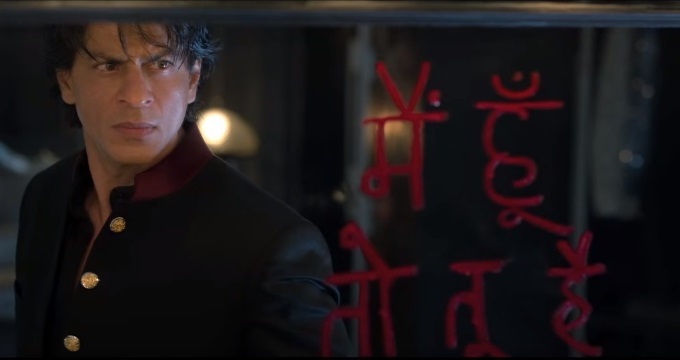 Advancements for Fan started in November 2015, when Yash Raj Films unveiled their first teaser of the film. 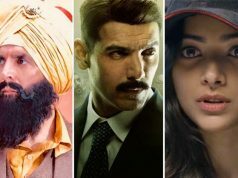 The teaser acquainted viewers with the character of whiz Aryan Khanna. Another teaser took action accordingly, and crowds were acquainted with Gaurav, the fixated fan. The melody principle ‘Tera Fan Ho Gaya’ has as of now achieved 2 million views in a limited ability to focus only three days. The tune is cherished by the crowds and has showcased Shahrukh Khan in a one of a kind and at no other time seen style. 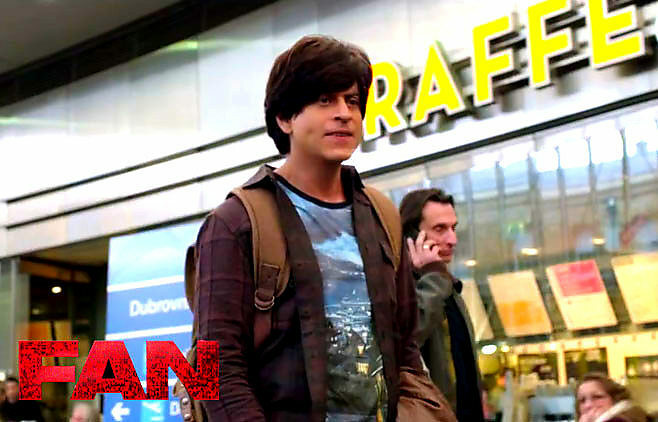 Fan, featuring Shahrukh Khan is all set to hit the theaters on April 15, 2016. Audience seems really going crazy for this movie. It seems like as soon as the trailer will be released, it will set new records on social media and YouTube. Until February 29, let’s wait for the trailer.